throughout december we offer free worldwide x-mas shipping in our shop. Running until december 31st with a minimum order of 20,00€. Have a beautiful x-mas time! When we decided to go 100% fairtrade and organic by the end of 2013, nobody could tell it would be such a success. 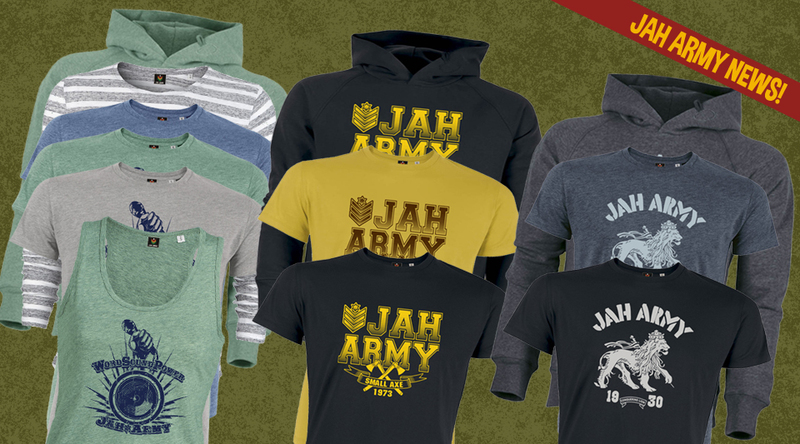 So now with your irie support that vision can be continued and we are most proud to present our brandnew Jah Army autumn/winter collection 2014. 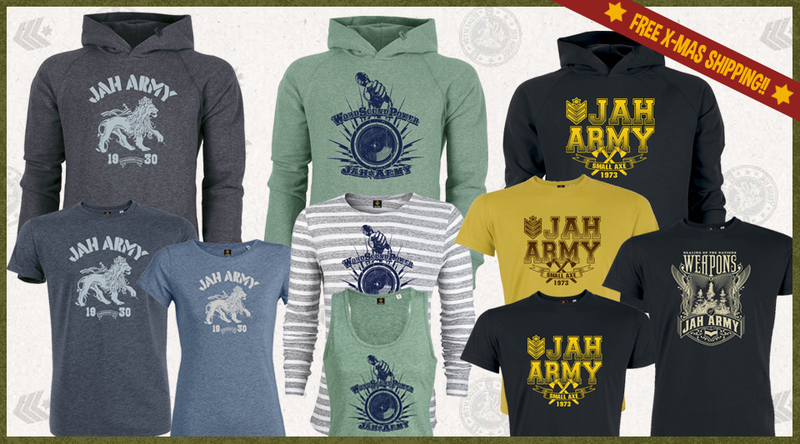 Plant A Seed: Jah Army goes fairtrade & organic! 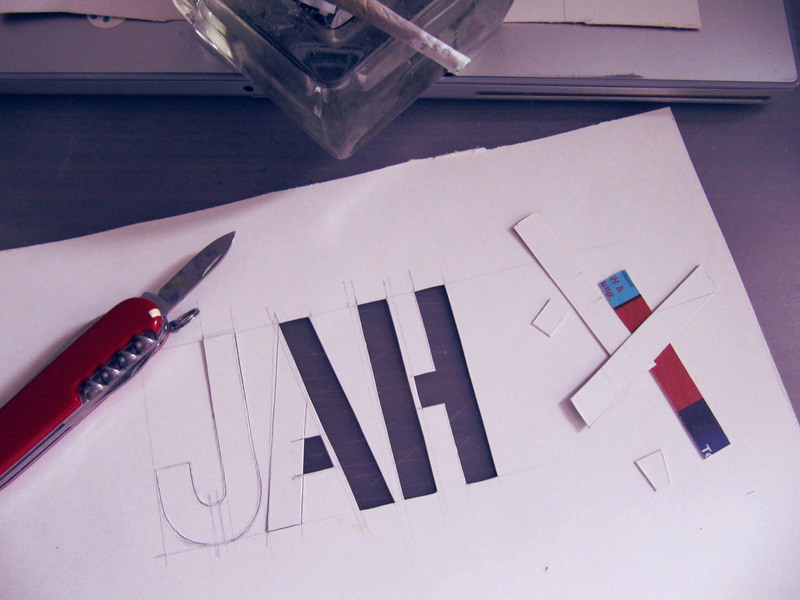 Welcome to the brandnew JahArmy Blog! Firstly we like to give you more exclusive and independant news of what’s happening in the reggae related world outside the facebook cage.